Twelve national civil rights organizations released a statement today in opposition to parents and students who opt out of high-stakes standardized testing–what has now become a truly mass direct action campaign against the multi-billion dollar testing industry. I believe that their statement titled, “We Oppose Anti-Testing Efforts,” misses the key role that standardized testing has played throughout American history in reproducing institutional racism and inequality. 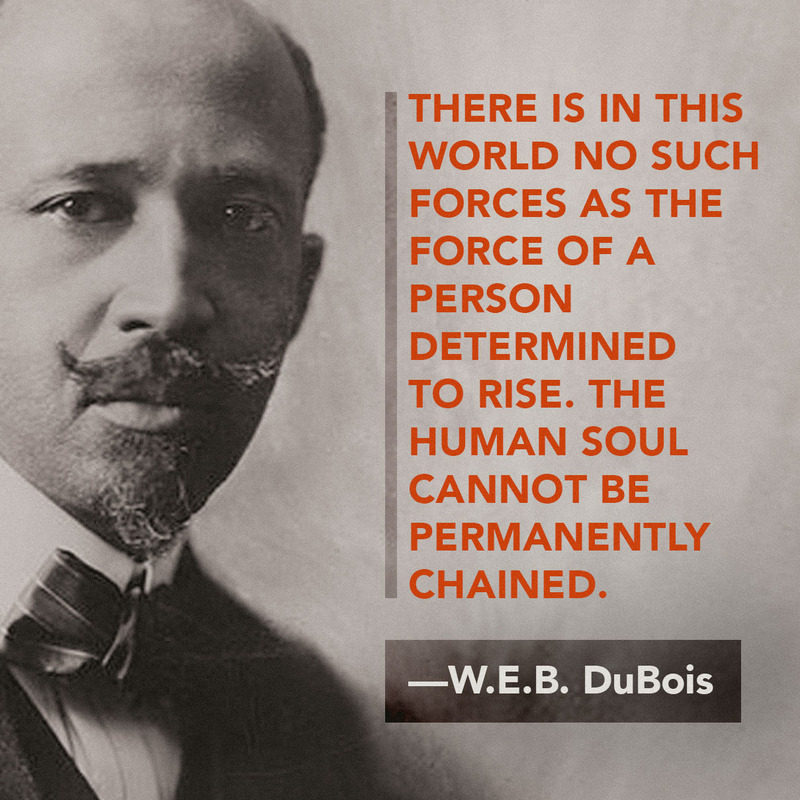 I wrote the below statement, with the aid of the board of the Network for Public Education, to outline the racist history of standardized testing and to highlight leadership from people of color in the movement against high-stakes testing. I sincerely hope for a response from the civil rights organizations who authored the statement and I hope that this dialogue leads to deeper discussion about how to make Black Lives Matter in our school system and how to remake American public education on foundation of social justice. Members of the Baltimore Algebra Project occupied the school board meeting to protest the closure of five schools. We agree that it is vital to understand the disparities that exist in education and to detail the opportunity gap that exists between students of color and white students, between lower income students and students from more affluent families. There is a long and troubling history of schools serving children of color not receiving equitable access to resources and not providing these students with culturally competent empowering curriculum. Moreover, the schools are more segregated today than they were in the 1960s—a fact that must be particular troubling to the NAACP that fought and won the Brown vs Board of Education desegregation decision. For these reasons, we understand why national civil rights organizations are committed to exposing the neglect of students of color. We also know that standardized testing is not the only, or the most important, method to know that students of color are being underserved; student graduation rates, college attendance rates, studies showing that wealthier and predominantly white schools receiving a disproportionate amount of funding are all important measures of the opportunity gap that don’t require the use of high-stakes standardized tests. Bond was expressing then what is today know as the “Zip Code Effect,”—the fact that what standardized tests really measure is a student’s proximity to wealth and the dominant culture, resulting in wealthier, and predominately whiter, districts scoring better on tests. Their scores do not reflect the intelligence of wealthier, mostly white students when compared to those of lower-income students and students of color, but do reflect the advantages that wealthier children have—books in the home, parents with more time to read with them, private tutoring, access to test-prep agencies, high-quality health care, and access to good food, to name a few. This is why attaching high-stakes to these exams only serves to exacerbate racial and class inequality. Left, front: Seattle/King County NAACP President Gerald Hankerson. Right, front: Seattle/King County NAACP education Chair, Rita Green. We call on the civil rights community to support the work of educators around the nation who are working to develop authentic forms of assessment that can be used to help support students to develop critical thinking. Innovative programs like New York City Consortium Schools have a wavier from state standardized tests and instead use performance based assessments that have produced dramatically better outcomes for all students, even though they have more special needs students than the general population—and have demonstrated higher graduation rates, better college attendance rates, and smaller racial divides in achievement than the rest of New York’s public schools. It is true we need accountability measures, but that should start with politicians be accountable to fully funding education and ending the opportunity gap. The costs tied to the test this year will run into the hundreds of millions of dollars. If the State really wants students to achieve academic performance at higher levels these dollars should be put in our classrooms and used for our children’s academic achievement, instead of putting dollars in the pockets of test developers. 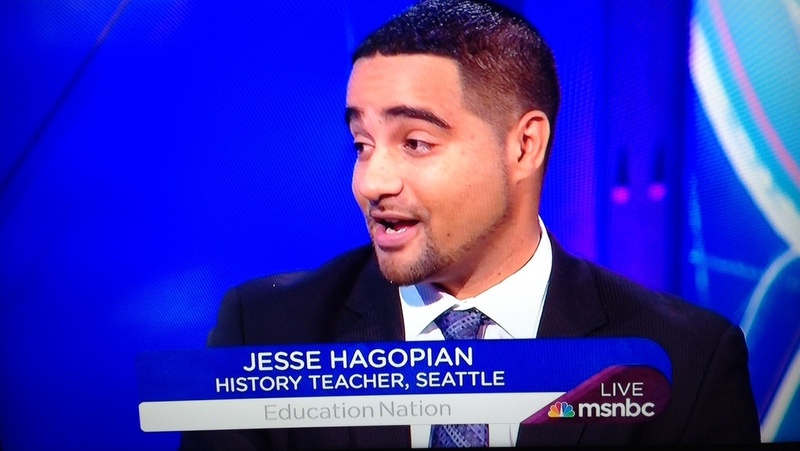 Jesse Hagopian is a Rethinking School editorial associate and editor of “More Than a Score” published by Haymarket Books.